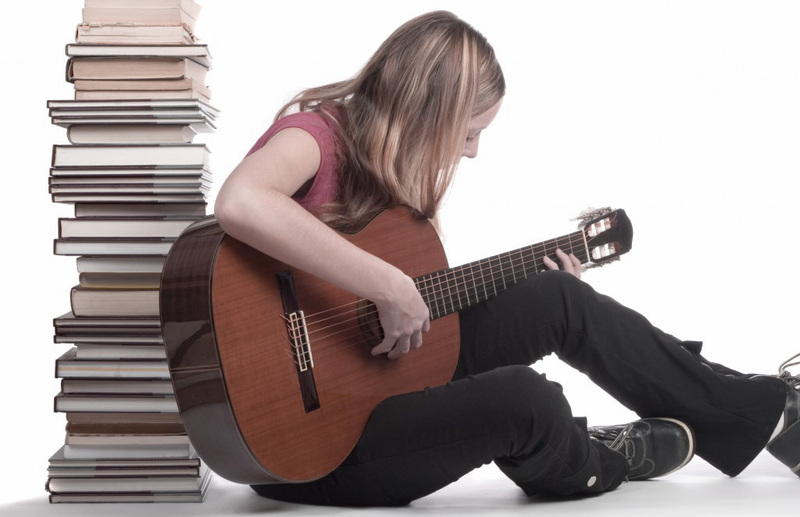 Guitar lessons include learning to read music, sight reading pieces, using correct finger and strumming patterns, improving playing techniques, and studying scales. Students will play both classical pieces and contemporary music. They will also learn to follow chord progressions and improvise solos while studying jazz and the blues. 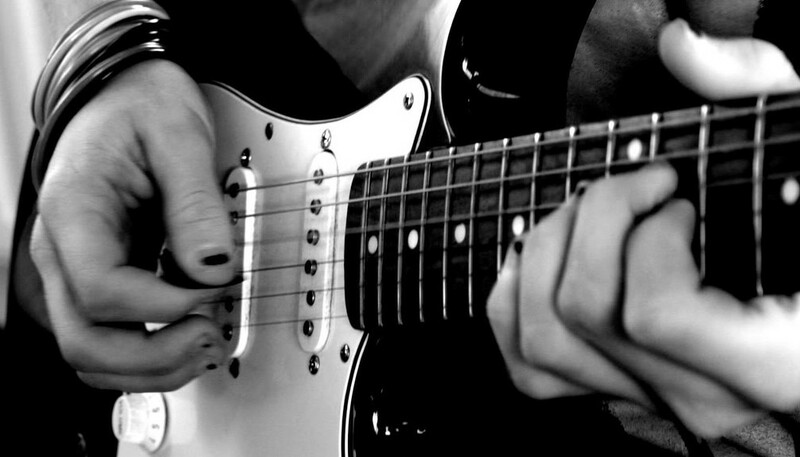 Our guitar lessons are taught by A+ music educators. They are professional educators who tailor each lesson differently so every one of our students' needs are met. Our goal is to make you feel as comfortable as possible, and have you playing on your very first lesson. As always, parents are welcome to attend lessons any time they like. Learning to play an instrument makes children well rounded and helps build confidence. Children taught at our studio are required to create and follow a practice schedule, to teach discipline and study skills that can be used in other areas of study.